James Valentine (Hyman, Phelps & McNamara) talks to Christine McSherry (Jett Foundation) on patient engagement in the drug development and approval process, focusing on the Jett Foundation’s involvement in the approval of Exondys 51 for Duchenne muscular dystrophy. 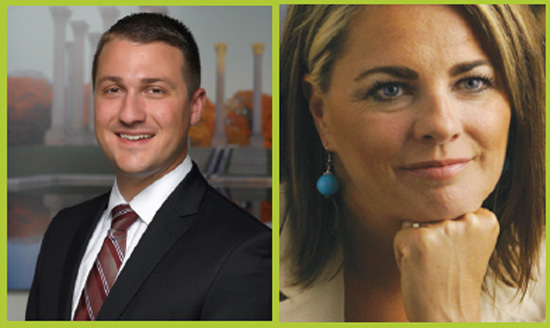 Hi, this is James Valentine, an attorney with Hyman, Phelps & McNamara in Washington, DC, and I am interviewing Christine McSherry, the Founder, President, and Executive Director of the Jett Foundation for FDLI’s Update magazine. Christine has been a patient advocate for Duchenne muscular dystrophy patients and families for 16 years. 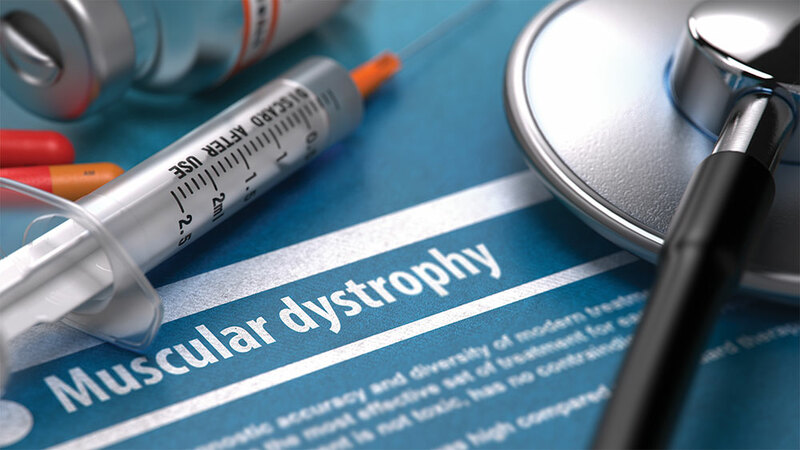 Her work surrounding the FDA approval of Exondys 51 for Duchenne, just last year, has been said by regulatory experts to be a model for collecting and providing the experiences of patients and their caregivers to regulators like the FDA. We are lucky to have Christine with us today to share her experiences and to discuss with us the future of patient engagement. To start Christine, can you give us just a quick run-down of the Jett Foundation? Sure, and thank you, James, for having me on today. Jett Foundation was started in 2001 when my five-year-old son was diagnosed with Duchenne muscular dystrophy. 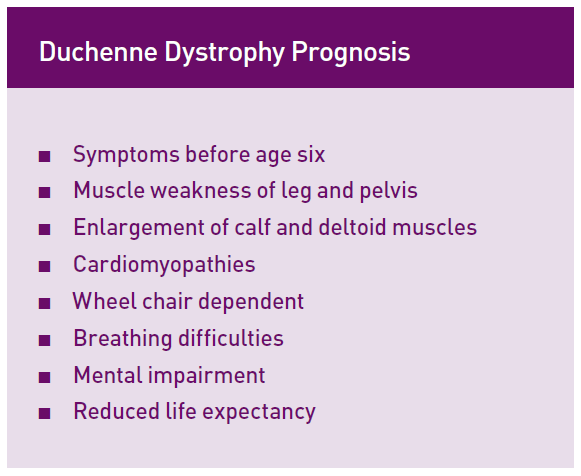 Duchenne muscular dystrophy is a rare, fatal, progressive genetic disorder that is caused by the absence of dystrophin, a protein needed in healthy muscle, due to a mutation on the dystrophin gene. Usually patients lose the ability to walk by 12 and succumb to the disease in their early teens or twenties. 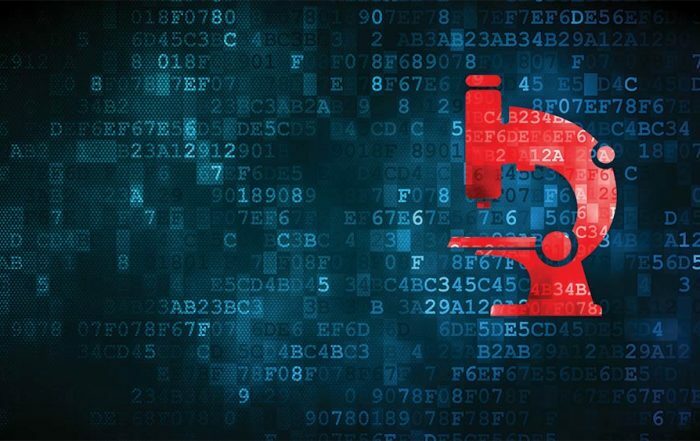 As an organization, we have grown dramatically over the last 15 years, but more specifically, in the last four years, as we engaged in conversations with the FDA around Exondys (eteplirsen), and how it affects patients. Thank you. Can you tell us why the Jett Foundation became engaged with FDA? And also, how your engagement with the agency led you down a path that it did? Sure. The organization began hearing accounts from patients and families involved in Sarepta’s clinical trial of eteplirsen. The patients were showing small signs of improvement early in the clinical trial, so we began engaging with FDA to discuss this. And so what types of information did FDA ask you about? They asked us to collect videos of the boys doing activities of daily living that were abnormal for patients of that age with Duchenne. So we did. We went out and took as many videos as we could of kids doing the things that they couldn’t do before, or doing the things that the natural history of Duchenne said that they couldn’t be able to do. We brought those videos to the agency and while they were impressed by the videos, they asked us to collect something more measurable or rigorous. So they asked you to come back with more quantitative date to evaluate those anecdotal accounts of patients. What was your strategy? We had to identify outcomes that were important to the parents of the kids with Duchenne to develop the quantitative rating scales and interview questions to be used during interviews with the boys and their parents. The questions covered motor functions, activities of daily living, like going to the refrigerator and pouring a cup of milk or getting out of the pool independently, getting in and out of a van, and quality of life. Things like volleyball, things that kids like to do. Great, and once you finished collecting that information, how did you convey that to FDA, and ultimately the advisory committee members? And what were your goals for how that information about patient experiences would be used by FDA? Sure, so interestingly enough, we found out that patients on eteplirsen were experiencing stabilization, no decline, and small improvements in activities of daily living that were most important to them. For example, one patient, the fact that he no longer needed to use the wheelchair in school was important to him. For another patient, the fact that he was able to continue playing volleyball was a quality of life improvement that allowed him to be more social, and have more friends in school. The patients didn’t necessarily have the same or similar results, but they all gained back activities important to them that they had lost prior to starting therapy. After collecting and quantifying this patient experience data, which because the project was started only after the trial had started, was unanchored, we created the report to take back to the FDA to present. We never intended for the information to be used at the advisory committee. We only intended for the data to bring more context to FDA’s review of the data. And we were thrilled when they agreed to incorporate this as part of a review. Great, thank you for sharing your experiences and congratulations! To the best of our knowledge, this is the first time a patient advocate has presented during the core presentation at an advisory committee meeting, that is, rather than being relegated to the open public hearing, a patient was actually invited to participate during the sponsor’s presentation earlier in the day. Yes, exactly. We do believe that is was a special case, and we requested to have this data presented during the core presentation, and it was granted. Great, thank you. And as we know, Exondys 51, eteplirsen, was ultimately approved in September 2016 under the accelerated approval pathway. 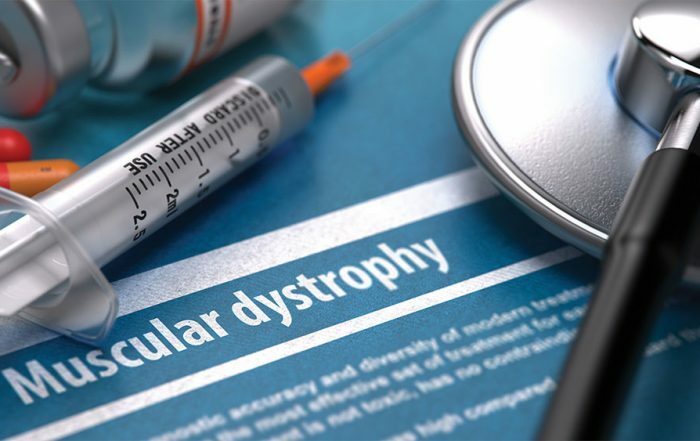 Regulatory experts have speculated that your, the Jett Foundation’s, highlighting of that unexpected maintenance, and even some increase in the ability of the Duchenne patients to participate in certain activities of daily living helps show the FDA finding on dystrophin produced by the drug was reasonably likely to predict clinical benefit, which is part of the regulatory standard for approval under the accelerated approval pathway. However, despite FDA requesting the information from you, the Jett Foundation, the patient-developed report of patient experiences was not addressed in FDA’s approval documents. So, that leads me to the next part of our interview, now under the 21st Century Cures Act, signed into law on December 16, 2016, FDA is going to be required under Section 3001 to make public a brief statement regarding the patient experience data and related information submitted and reviewed as part of a new drug application. So, Christine, how do you think this provision will change the landscape for other patient organizations trying to provide information to FDA? Great question because it will require FDA to be transparent about how they use the information supplied. I think that it will ensure the agency will actually take into account the patient perspective. And at the very least, it gives the public a way to evaluate FDA’s use of patient input and whether or not they are actually using it. Great, and do you see a role in moving forward for patient-centered patient-reported accounts of their experiences on investigational drugs similar to the types of information that you described to us that you gathered? Yes, I think we will see more and more patient groups bringing this type of patient experience data to the FDA, especially in the rare disease space where there is less data to evaluate, and more unknowns when it comes down to endpoints that are clinically meaningful. I think it is also important to garner input from patients on what is most important to them. What questions are important to be answered when designing a clinical trial and do the endpoints being studied have an impact on the daily lives of patients. And were there any lessons learned or things that you would do differently on these types of projects in the future? Yes, I would have started this project before the start of the study in order to collect data that would be more rigorous and gain a better understanding of what stabilization or improvements look like while on the drug. 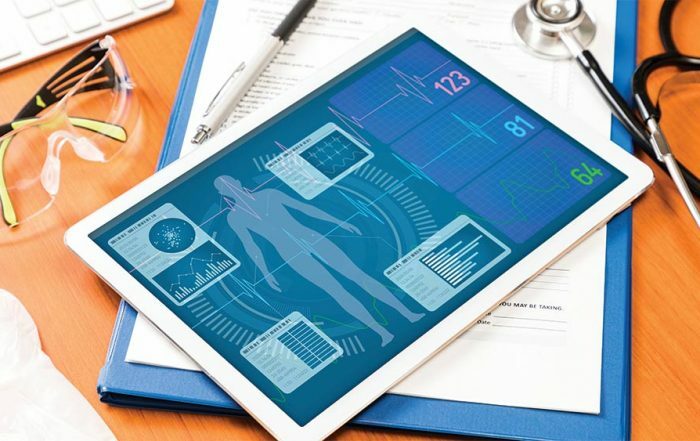 If companies partner with patient organizations ahead of time to collect this data, prospectively, it would have been data and ultimately it would have carried more weight with regulators and even with payers postapproval. Great. 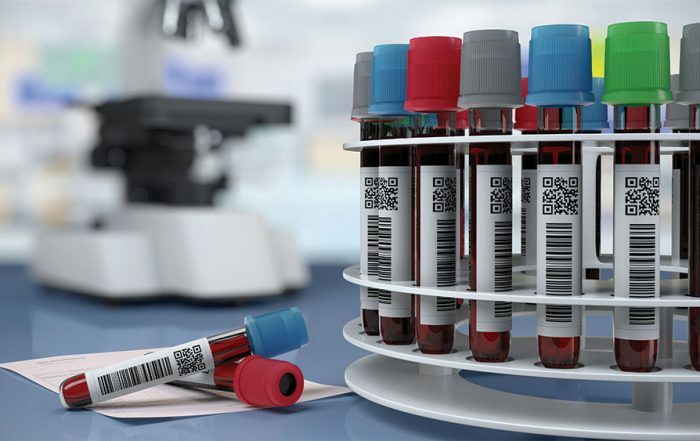 Hopefully, that’s something other patient organizations and sponsors will think about as they are gearing up to design their clinical studies. So, under section 3003 of the 21st Century Cures Act, FDA is required to issue a series of guidance documents on methodologies for collecting patient experience data, as well as how it will utilize that information. What are you looking for from FDA and how it shapes the field of patient engagement? So, I think that patient reported outcome data and projects, patient centered information, the use of benefit risk surveys and the use of patients as consultants to FDA to the review division. All of that type stuff, including externally led PFDD meetings, are certainly going to help shape the way that FDA continues to have that conversation with advocacy groups and with industry members. It’s interesting because, I think that oncology has a really great example of how everybody engages together. And, I think the one place that we could add in there, a little bit, is these patient reported outcome measures. It’s really hard in Duchenne, and many other rare diseases, if you’re trying to measure a clinical endpoint that’s going to take four or five years, and you’re looking at children who have a limited lifetime, you can’t wait four or five years to see the benefit to the patient. And, some of the benefits to the patients are just so subtle. And, so really working collectively and together to determine what those subtleties are and then putting good anchors and rigor around how we collect them, that’s something that’s going to be very valuable to FDA, to drug companies, and to our patients—rare disease patient communities, in moving forward. It’s really hard to see or to imagine that good drugs that can potentially extend peoples’ lives like they did back in the late ‘80s early 1990’s with AIDS, don’t make it to market because the clinical endpoints are either too far out or the bar is just too high. Thank you. Certainly, hear you loud and clear to have lots of options for gathering information and experiences from patients, that that would be important for FDA to ensure that a variety of methods are accounted for in their guidance that they’ll be coming out with, and certainly the Duchenne patient community has really created a lot of great models and examples for them to look to as they start to put pen to paper. So, the Cures Act does not address patient engagement with industry, which you’ve mentioned a few times now. What advice do you have for companies developing medical products that might be thinking about engaging with patients and patient organizations like yours? Yes, so I think that industry partners should start communicating early and very often with patient organizations. And, that’s what the organizations are really there for, right? They are your, kind of, clearing house for the patient voice. And, you should be involving those organizations in the beginning and giving them a seat at the table for clinical design. Don’t just have them come in when something goes wrong, but really start engaging them at the beginning and often times they can lend advice that is very helpful in the protocol design part of it and then again through the rest of the drug development pipeline or drug development timeline to help guide you within that disease community. To find out more about the Jett Foundation you can go to www.jettfoundation.org.